Parliamentary Services' IT group failed to hit its key performance target in the year to 30 June 2018, indicating it needs to focus on, among other factors, the position of Datacom within the service. Parliamentary Services' Information Systems and Technology Services (ISTS) group, scored a user satisfaction level of 62.6 per cent during the year, well short of its target of 80 per cent. The rating came from a survey of whips, chiefs of staff and office managers as a proxy for members of Parliament, the service's annual report said. They ranked their satisfaction with ISTS as 3.13 out of five, or 62.6 per cent. "The whips’ survey indicated that we should focus on our responsiveness, reliability, and the position of Datacom within the service," the report said. 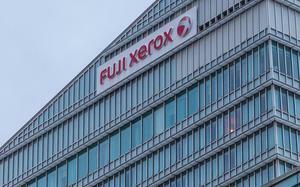 Reseller News asked Datacom about the situation but was referred back to Parliamentary Services. 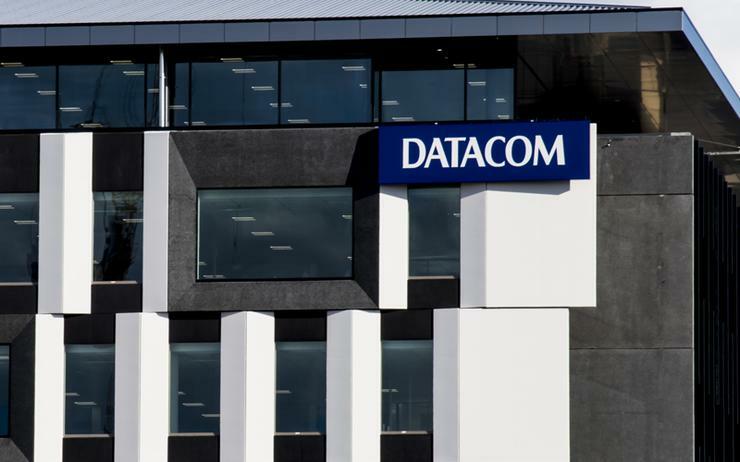 "Datacom’s position within the Service is not currently under review and changes are not currently being considered," a spokesperson said in a statement. The report also said ISTS has a new delivery model that would enable it to specify what outcomes were expected from its contractor - Datacom - while also giving the company more flexibility to provide "more people power during periods of high demand". The report said the ISTS needs to anticipate the evolving technology landscape to continue to support members as their needs get increasingly sophisticated - especially for the growing ranks of digital natives. 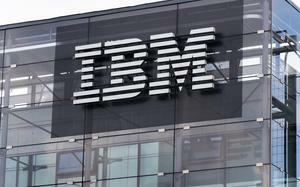 "This means increasing our use of cloud services, arming ourselves against cyber-threats, and having the right technical support available around the clock," the report added. "The review of our ISTS will inform the investment and funding needed to move services to the cloud, and make sure our ISTS team is the right size to enhance our service delivery." Two other ISTS performance measures were achieved, for network access and for priority on-site service for MP's offices. Significant ISTS time during the year was spent on ensuring all members and support staff were operating on fit-for-purpose equipment, upgrading all devices across the organisation to Windows 10, and planning the service’s cloud migration strategy, the report said. Delivering IT services to Parliament cost $17.8 million. During the year, the ISTS team also developed real time dashboards for Parliament's people and culture, and finance teams during the year so they can track the delivery of services to members.